The Phoenix at James Creek offers ideal living options for seniors who embrace independence, yet need some level of assistance with daily activities and personal care. Residents enjoy the privacy of apartment style suites, coupled with the convenient and nearby assistance of our dedicated associates. 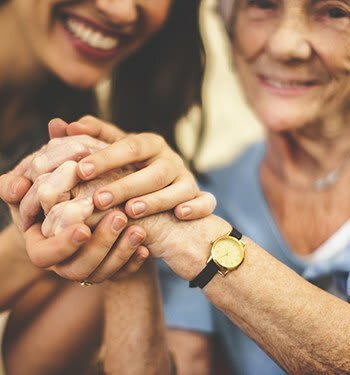 Our team of trained associates fully understands each resident’s unique physical, social, and emotional preferences and develops a personalized care plan for each. The Phoenix at James Creek offers a comfortable, home like environment, allowing seniors to maintain their desired level of independence with the appropriate care and support they require, while nurturing new relationships and often pursing new interests.